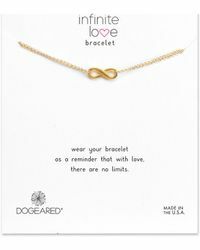 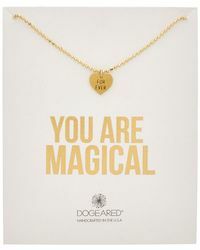 Californian label Dogeared was founded by Marcia Maizel-Clarke in 1991. 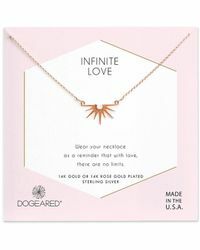 It is known for its beautiful, individual jewellery 'in the spirit of love, kindness and consciousness', offering up charm bracelets, delicate pendant necklaces and earrings in elegant sterling silver and gold. 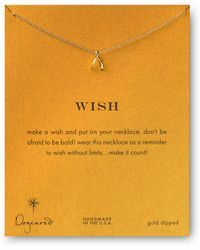 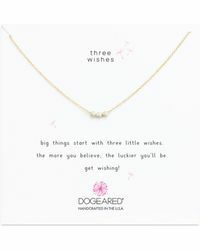 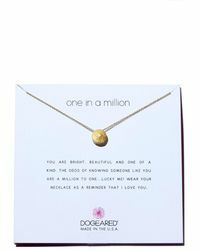 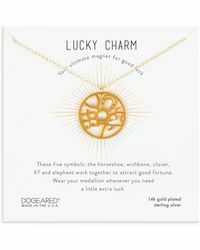 Dogeared jewellery makes the perfect gift or treat for yourself. 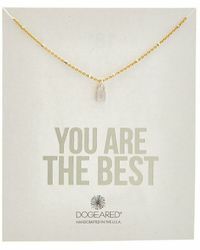 Expect whimsical charms, barely-there chains and perfectly earthy packaging, ideal for a daily wardrobe with an ultra-pretty feel.